Nose: Slightly Sour and Harsh. Sweeter when given lots of Air. At first it smells a bit like Vegetables or Potatoes cooked in Salted Water. Later I find Grain, Heather, light Honey, Lemon - and Grapefruit Zest, Brown Sugar, Oak, Pine Needles, Nuts, Toast with Margarine and Apricot Preserve, Toffee, Bread Dough and light Mint. The Alcohol is not integrated and stings a bit. In a Blind Tasting I would have probably identified it as a Bottom Shelf Blended Scotch. 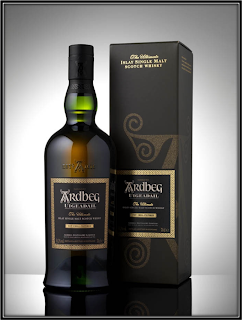 Palate: A little Sharp, Sugary Sweet and Watery with Toffee, Grains, Nuts, Oak, Pine, Margarine, Lemon, Pepper and a hint of Aniseed. Finish: Short, Sharp and Slightly Bitter with Oak, Grape Seeds, Grass, Heather, Margarine, Dried Apricot, Grapefruit Juice and a bit of Toffee and Vanilla. I added some Water and you get some more Floral tones on the Nose. Some Honey, Butter and Lemonade as well. The Palate does not change a lot but the Finish becomes less Bitter. 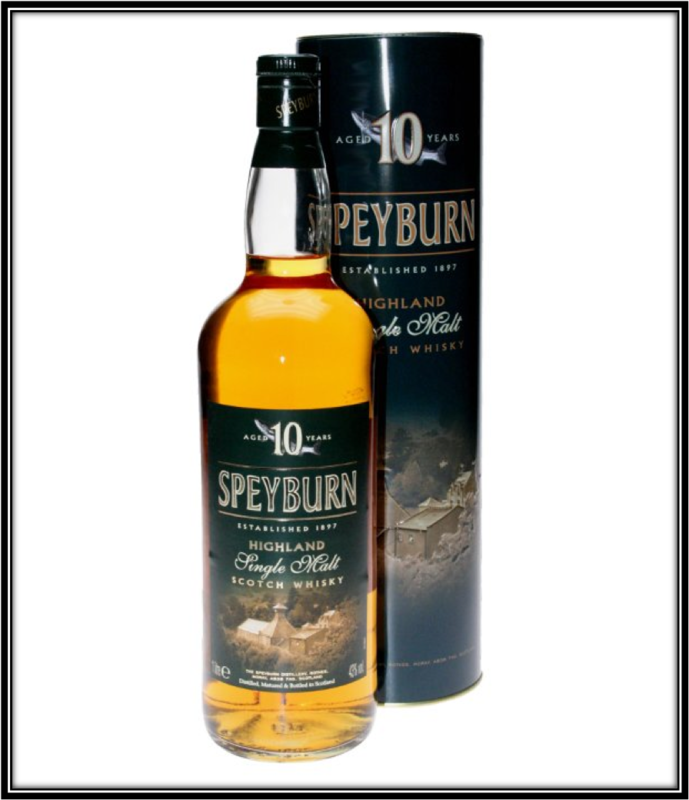 Quite unexpectedly, the Speyburn 10 smells and tastes slightly better with added Water. Although it does become very Thin and somewhat resembles a flavoured Vodka. 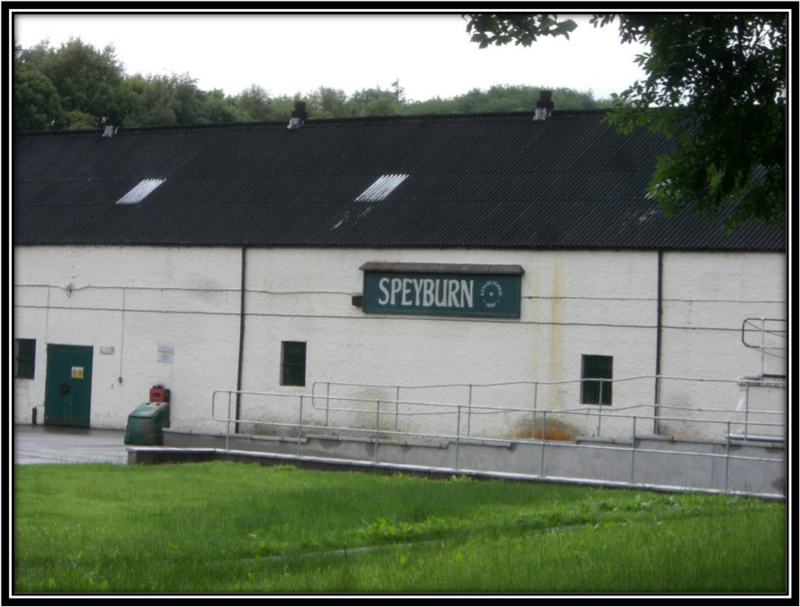 General Remarks: The Speyburn Distillery is located in Rothes and was founded in 1897 by the Hopkin Family. Today it is owned by Inver House Distillers, part of Thai Beverage PLC. 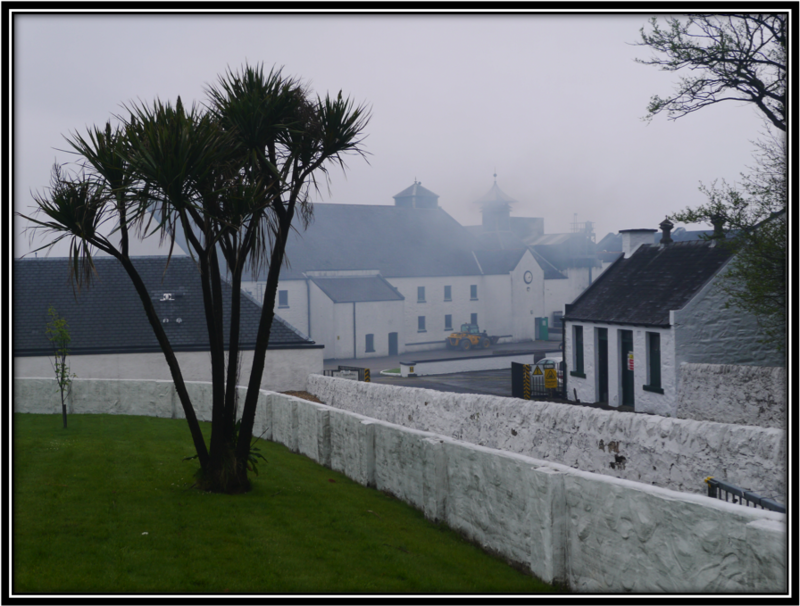 The distillery is quite popular in the USA, mostly because of the low price I suppose. Next to the 10 years, the Core Range also includes a 25 Years and the NAS Bradan Orach. But most of the production goes into Blends. The 10 Years matures on Ex-Bourbon Casks and is not expensive at an average 30 US Dollars per bottle. But you can find it as cheap as 20 US Dollars, mainly in some parts of the USA. Conclusion: It's not expensive of course so you can't expect miracles. 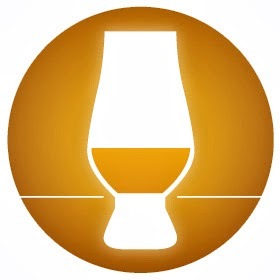 Still, in my opinion a Single Malt should have enough personality to stand out on its own. The Speyburn 10 does not do that in a sufficient way. I fully understand now why so much young Speyburn disappears in Blends. On the other hand, the 25 Years has won some prices so I will try to find a sample of that one!